sfeezglobal has no other items for sale. Tricep Rope Multi Gym Cable Attachment Press Push Pull Down Arm Exercise 27.6"
Exercise latex resistance band is great and easy to use. Lie it. Well made but too short. The quality is very good. The handles are well constructed. The product arrived quickly. However, in my exercise class I had to wrap it around my thighs a couple of times and found the band is too tight, so I measured it with others (Thinking that my thighs are too large) and found the others were nearly 10" longer. This is an inexpensive way to help get you in the "exercise" regiment. 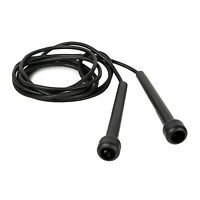 I have been using only for a few days but it is easy and looking forward to daily workouts. I would have like an exercise chart to go with it but found what I needed on utube. A simple but effective tool to use. 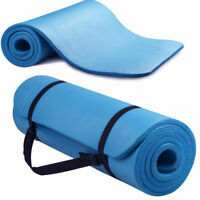 Very durable and can be used for different exercises. T...MY WIFE IS USING IT TOO, BUT SHE DOESN'T LOOK LIKE THE WOMAN IN THE PICTURE YET.